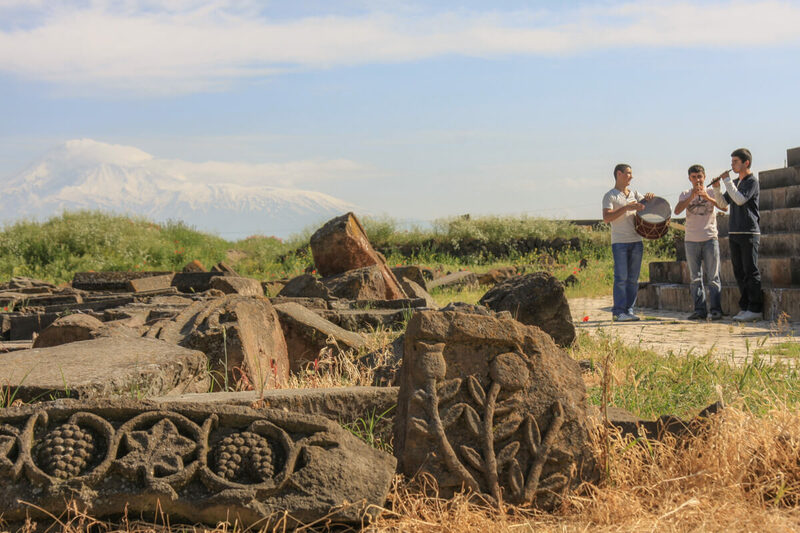 Armenia is the homeland of one of the oldest people of the East, an original and brilliant civilization. It has a history, a language and a culture of three thousand years old. In 301, the Christian faith was proclaimed as a state religion in Armenia.